The Moving Picture Blog: What a glorious feeling! Since I was educated as a Catholic by very strict nuns, I sometimes wonder if ALL pleasures should cause guilt. 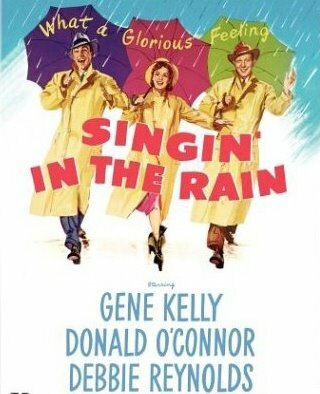 I watched Singin' in the Rain the other night. It's one of the few movies that makes me happy, no matter what.